THE WIZARD OF OZ™ was a milestone motion picture in 1939. Breaking theater attendance records across North America and winning almost unanimous critical acclaim. We’re off to see the wizard with this special edition collector’s item. 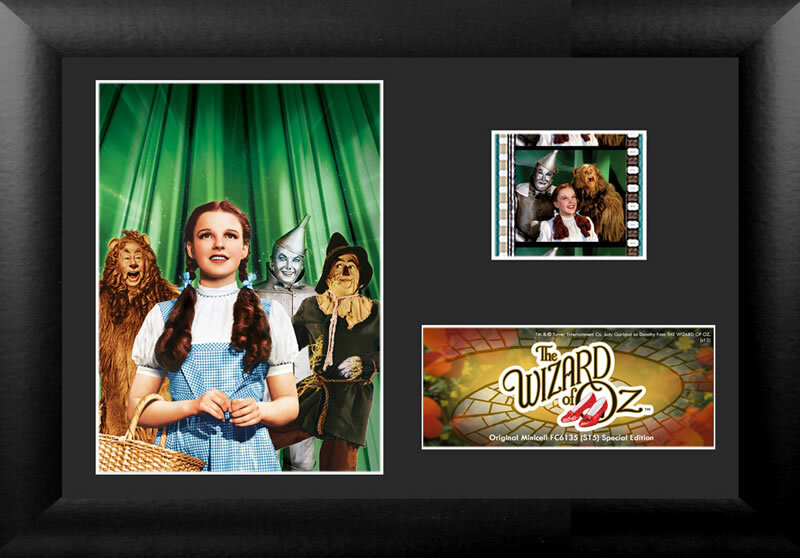 Bring home The Wizard of Oz with this framed FilmCell presentation that boasts a clip of real film from the movie.